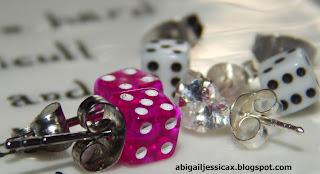 So this weeks blog post is a review for the website BodyJewelleryShop.co.uk. The website sells jewellery for all sorts of piercings; this consists of ear piercing, belly buttons, nose and many more. I was sent 3 different pairs of earrings to trial over two weeks and I can honestly say they are some of the comfiest earrings I’ve ever worn? They haven’t made my ears feel irritated or itchy at all while wearing them. All three pairs of earrings below are only £1.99 each! 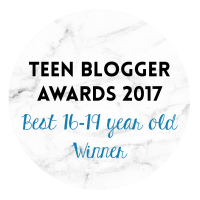 They also come with free delivery which is one thing I love about shopping online! 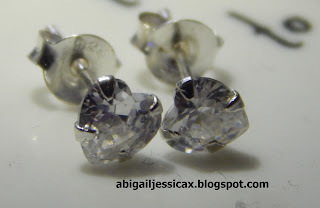 Clear (diamond looking) Heart earrings. The first set of earrings that I was gifted were the clear diamond looking hearts. These earrings look very sophisticated because they are simple yet look very expensive. The one thing that I love about these earrings is how simple they are. You can easily mix it up if you have a second piercing on your ear lobe with a pop of colour, which I have done. The earrings also have quite a tight back. I find this is beneficial because I sleep and shower with my earrings in so they don't come out! However this was a struggle for me over the last couple of weeks having fractured one of my wrists! The clear hearts can be bought here for £1.99! 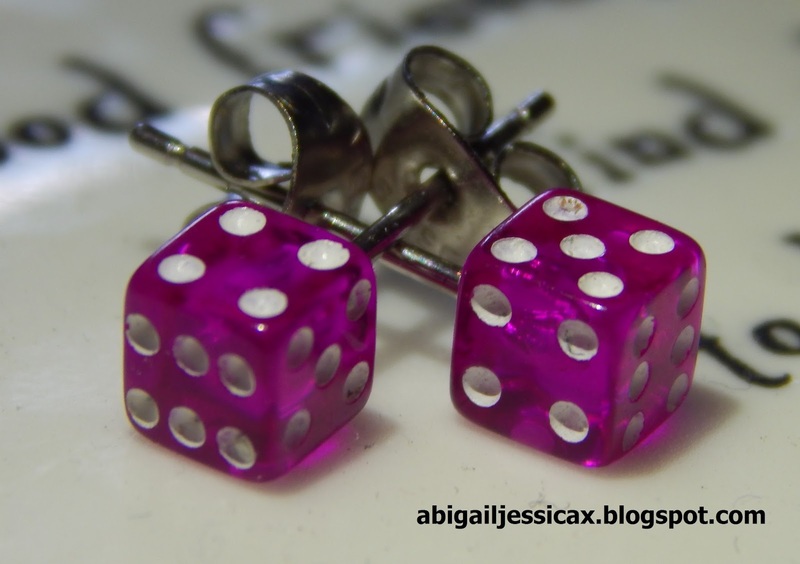 My second pair of earrings are the Purple Dice earrings. I think these are such a vibrant colour when wearing them, even though they have a glassy effect. I think they make your ears stand out and be quite noticeable even though they aren't large. I also like that if you turn the earring on your ear then you can have different numbers showing. I mixed this with the white dice below and had a different colour on each ear because this mixed it up a bit. Also like the heart earrings they have a tight back which I love. 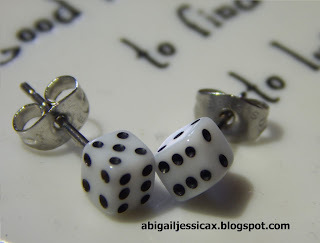 The white dice are my final earrings. These are a solid off-white colour which is very simple and mono mixed with the black dots. I found that the white where quite boring on their own and they look obviously like normal dice. However on my ear where I have two pierces on the lobe I mixed it with one white and one purple. The earrings, without sounding weird, sit comfortably in my ears and they don't feel itchy after a while like some earrings can. Thank you for reading this post, I have loved working with the BodyJewelleryShop.co.uk so thank you to them as well!